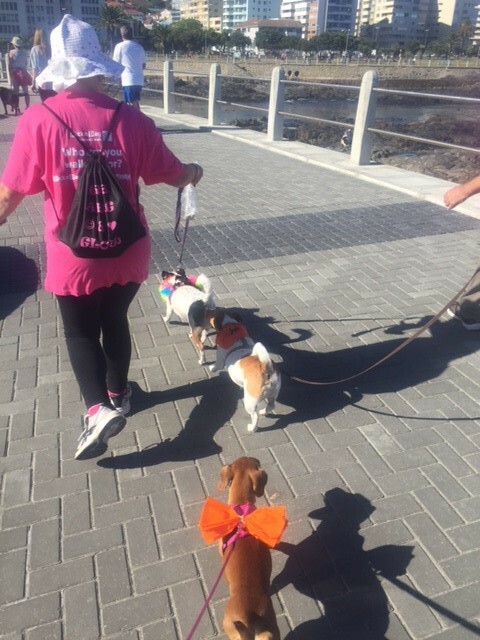 You and your pooch are invited to the annual Paws on the Promenade – a dog walk fundraiser in support of the Mdzananda Animal Clinic, Khayelitsha. 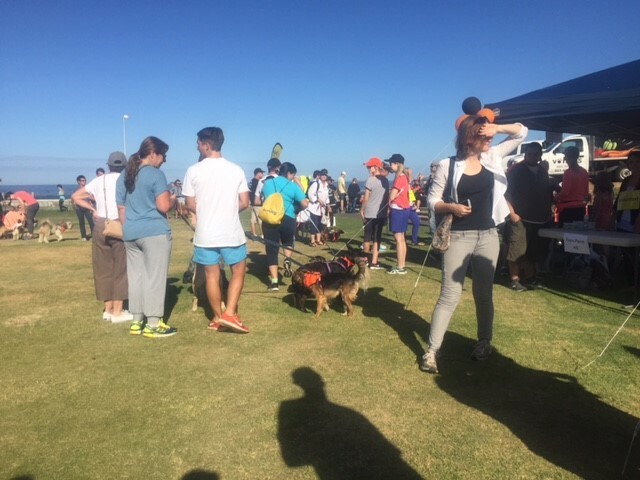 Last year I took part in the first Paws on the Promenade with Leia-Dog. This walk is organized by Mdzananda Animal Clinic in Khayalitsha . Mdzananda Animal Clinic do incredible work on enhancing the well-being of animals and their human companions through providing low cost veterinary health care services, education and by forming partnerships inside and outside of the community. It all started with a community hero who wanted to help his neighbours pets. 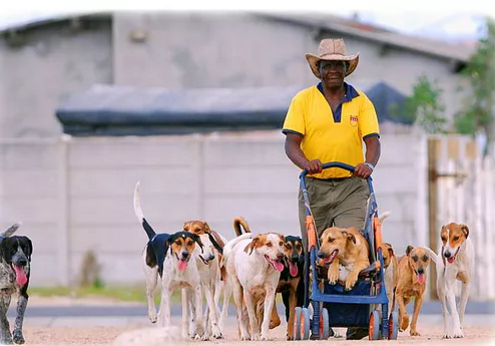 Mr Jo from the Khayelitsha pushed a trolley and water bucket around the community, bathing and feeding community pets. Mdzananda means distemper in the local isiXhosa dialect – a viral disease affecting many animals in the Khayelitsha community. 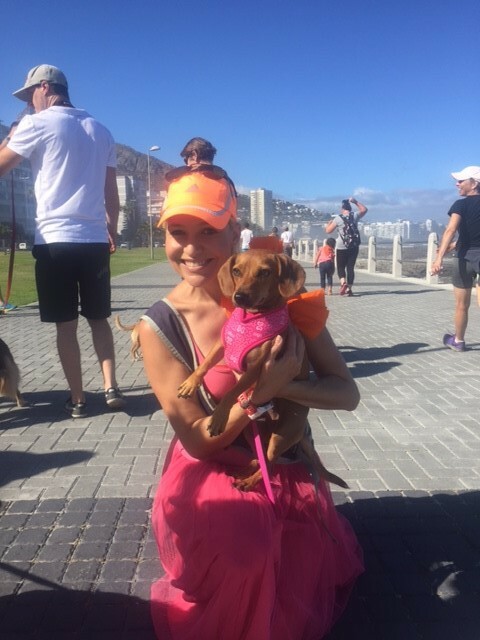 Paws on the Promenade takes place on Sunday the 18 Feb at 9:00am, join in the fun with me, Leia and other Dogs (and owners) as we strut our stuff along the beautiful scenic route of the Sea Point promenade. It starts at the Mouille Point light house, the route will extend to the Sea Point swimming pool and back. This route is a total of five kilometers. There are shorter turnaround points for old, tired and injured pets (or humans). Last year we did the shorter route as it got incredible hot. We still had as much fun as those on the longer route. 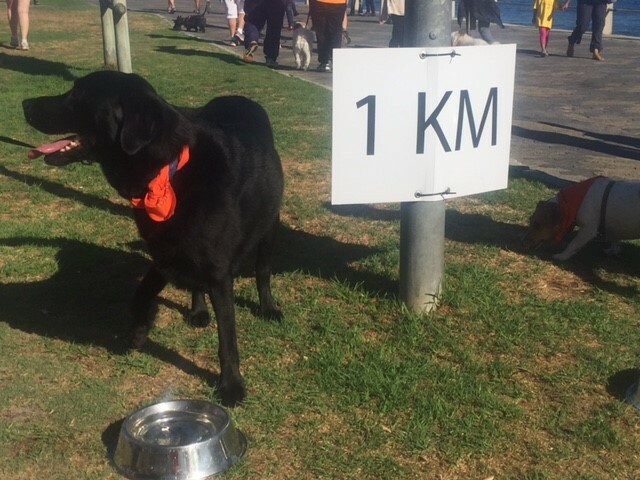 This event is well organized from start to finish, and there is plenty of water points along the way for your pooch. Everyone is invited; humans without four legged friends are very welcome too. Raffle prizes, products for sale and even some pups up for adoption will be at this event. 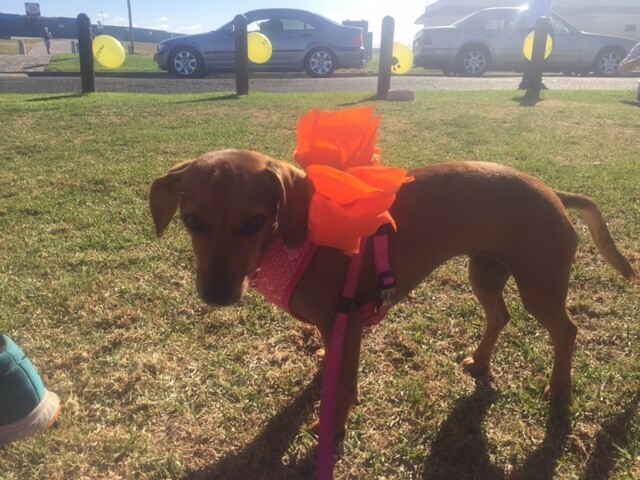 Last year everyone added a touch of orange to their clothes, and showed their support of Mdzananda Animal Clinic. Leia and I got creative and just made orange bow ties out of Crinkle Cut Paper. To register for Paws on the Promenade costs R40 per person and R40 per dog. 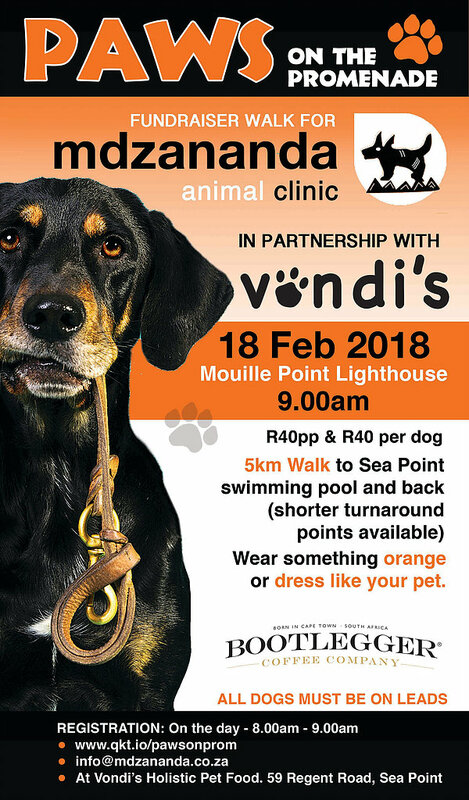 You can pre-register by emailing info@mdzananda.co.za or by visiting Vondi’s Hopistic Pet Food, 59 Regent Road, Sea Point. On day registration will start at 8:00am.